MACU offers educational benefits to members of the military and veterans. Mid-America Christian University offers educational benefits to our nation’s military and veterans. 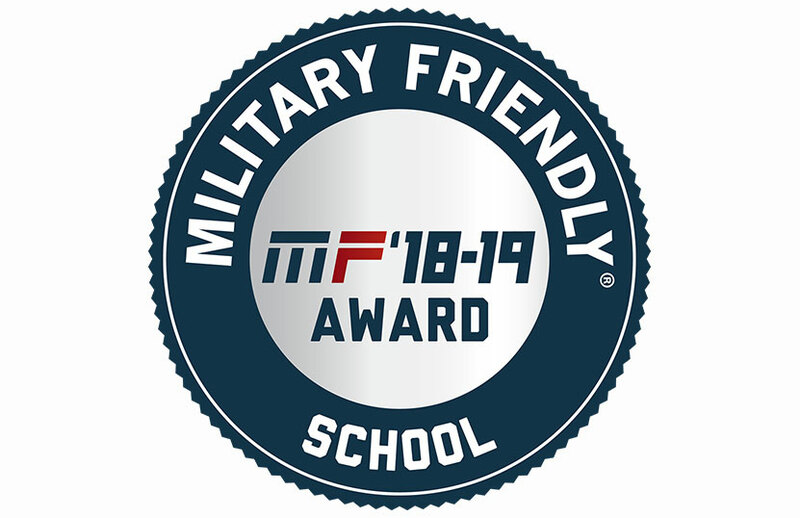 You may be eligible for transferrable college credit based on your experience and a 15% discount with proper documentation (DD 214 or military record of service). There is no maximum to the number of credits you can transfer. We are also a GI friendly school and accept the GI Bill if it’s valid. 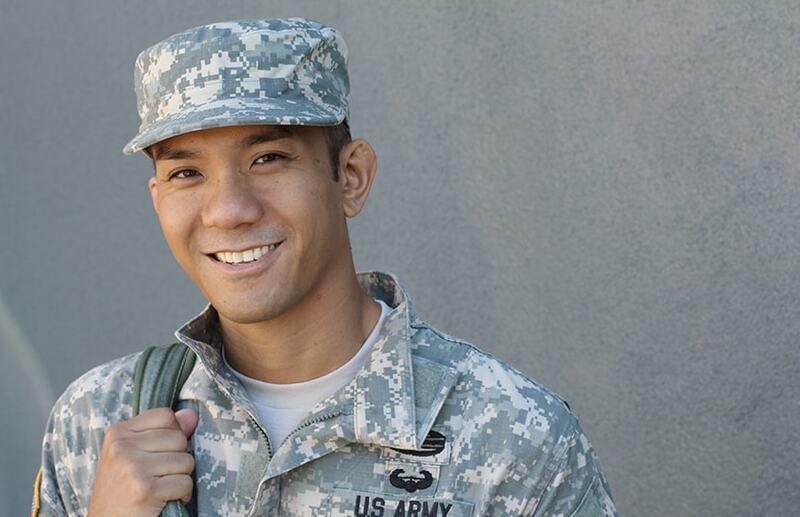 If you are a former armed service or military member, there are a few documents required to proceed with obtaining your educational benefits. Please provide the following: a Certificate of Eligibility, Benefits Transfer, and the DD214/Orders. 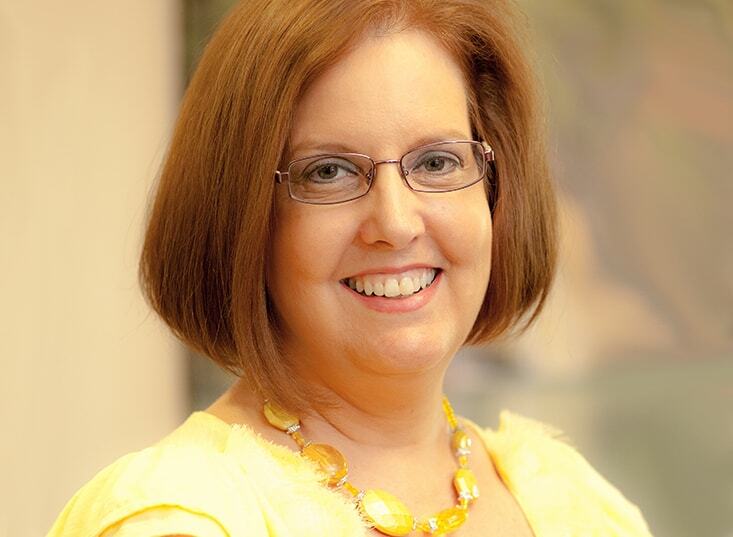 MACU will ensure that your benefits are received in a timely manner. The MACU Student Veteran Specialist (SVS) is available to answer all questions or concerns regarding Veterans Educational Benefits.